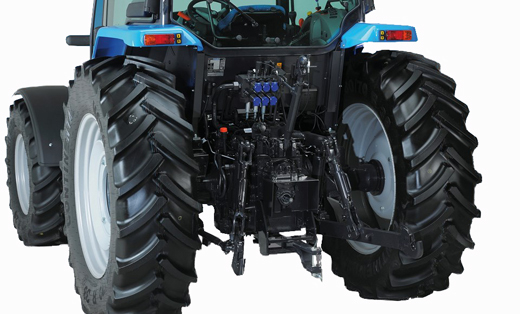 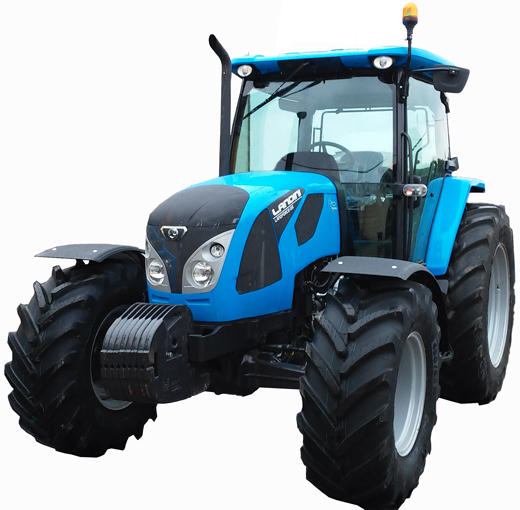 Featuring a simple and rugged design, this tractor is extremely user-friendly and easy to service and can work many hours without stopping to refuel, making it ideal to tackle virtually any task in the field and around the farm. 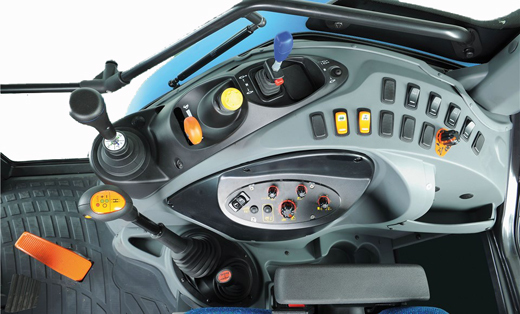 The Landforce’s cab design offers total comfort for long hours of fatigue-free operation in the field. 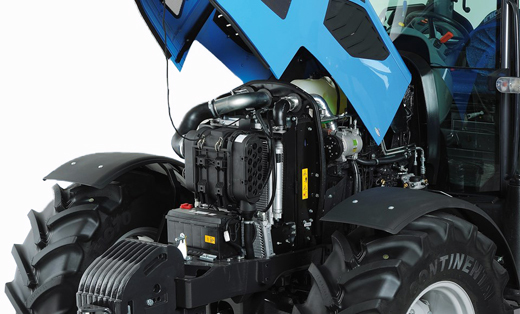 The Landforce 110 is powered by 4.5-liter, 4-cylinder turbo-charged engines that meet the Tier 3 emissions regulations and deliver 112hp. 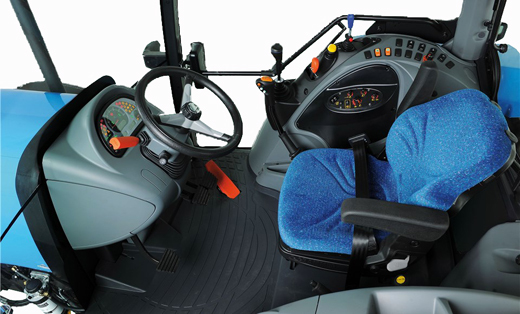 The Landforce features for speed modular transmission with four synchronized gears in three ranges and a left hand steering-column mechanical reverse shuttle.